1. 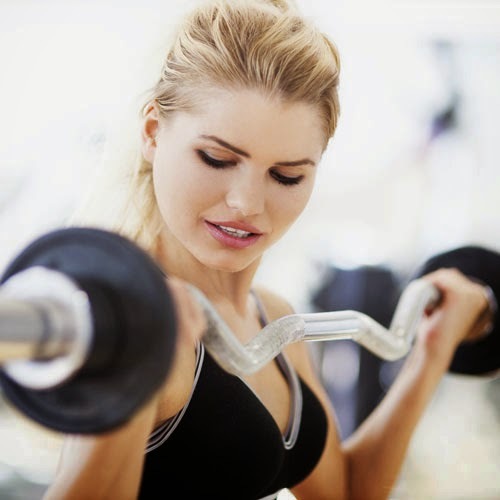 Wearing your bun or ponytail too tight can lead to hair loss and baldness. 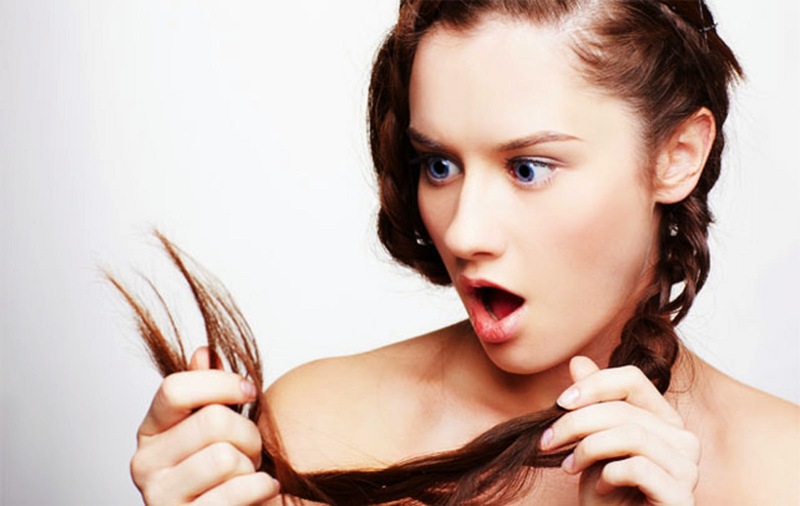 Any hairstyle that causes tension by pulling at the scalp and root can lead to scarring hair loss, which means it’s not going to grow back. Sub out your regular topknot with one of these loose, pretty hairstyles. 2. Rubbing your eyes causes wrinkles. Rubbing your eyes doesn't directly cause wrinkles, but the pulling motion cause the thin, delicate skin around your eyes to wrinkle back and forth, which leads to the appearance of premature aging overtime. You're not going to develop a web of crow's feet from rubbing your eyes once, but don't make a habit of it. 3. 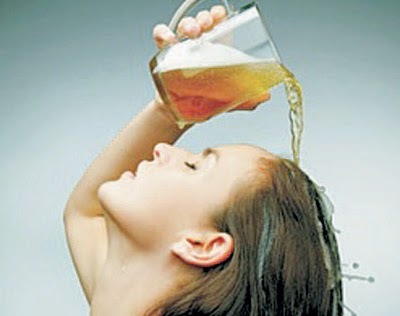 A Beer rinse can make hair thicker and stronger. 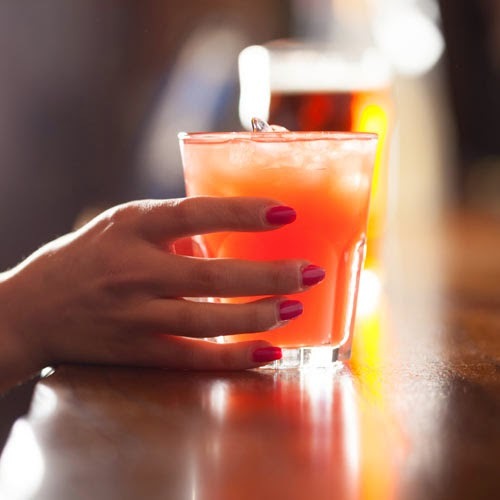 The barley and hops used to formulate beer are rich in vitamins and proteins that help hair to appear thicker, stronger and shinier, while the alcohol acts as a cleansing agent. While you can't make each individual strand permanently thicker, beer works to swell and widen the hair shaft until your next wash - so as far as "thickening products" go, it's among the best, not to mention the cheapest. 4. Certain foods may cause acne or make it worse. A diet full of greasy foods and chocolate, long regarded as "acne-causing foods," isn't good for your body, but they aren't to blame for an increase in breakouts. The truth s, there isn't a definitive list of foods proven to cause acne, but because each body reacts differently to components of foods, something you're eating could be to blame for your breakouts. Keep track of your diet, and take note when you eat something that causes pimples or irritation - you might begin to notice a pattern. Perfumes can last for years when stored correctly, but the oils and chemicals are fragile and easily compromised bu extreme temperatures, particularly heat. 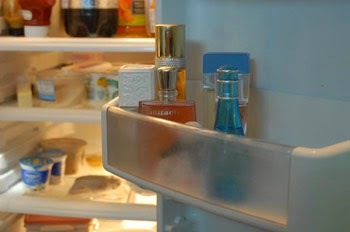 If you live in a hot climate, storing your fragrances in the fridge may be the best way to go. Cool, dark places with regulated temperatures are ideal - nothing kills perfume particles fastest than exposure to direct sunlight. Lip balm addiction isn't a real medical condition (though several Internet forums say otherwise), but it works by making your skin "dependent" on certain ingredients. Ingredients like camphor, menthol and salicylic acid are actually irritating rather than moisturizing, so while they work in conjunction with the rest of the formula to hydrate upon application, they only cause further dryness, leading you to apply more. 7. You can use hairspray to set your makeup. 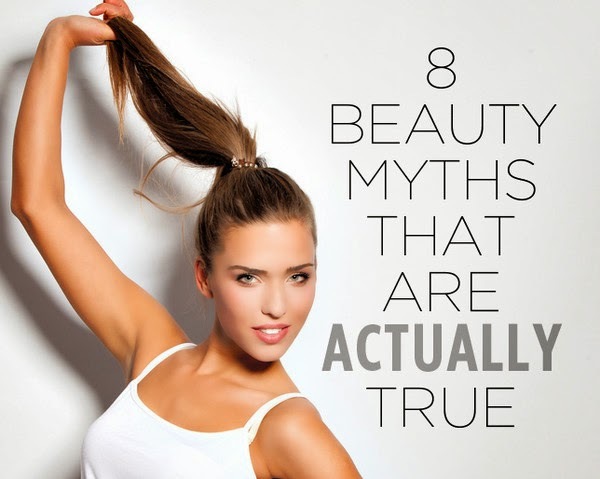 Hairspray can absolutely work to seal makeup and make it last longer, but do you want to use it? The answer is NO. Using hairspray as a sealant is one of the oldest tricks in the book, but we say skip it. Think about how that stuff smells straight out of the can - it's packed with chemicals and other things you just don't want on your face. Perhaps in a pinch it's not the worst idea, but if you find yourself in need of that final setting step, invest in a designated product instead. 8. Conditioner can also clean your hair. 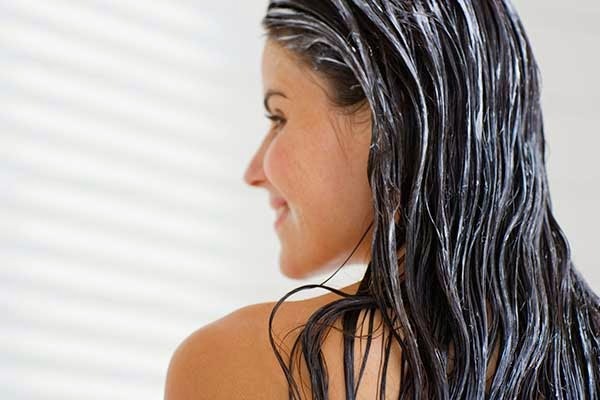 Conditioner, like shampoo, contains surfactants, the compounds that build up later. The catch is that it doesn't contain nearly as much of them, so the cleaning properties are mild at best. If you have extremely dry or damaged hair, a conditioner washing routine may just be your ticket to softer, healthier strands, but if you have an oily scalp or tend to get greasy despite shampooing everyday, it's probably not for you. You've heard the statistics—that one in eight women will be diagnosed with breast cancer in her lifetime. But what that stat doesn't tell you is that your risk of breast cancer is probably different from your best friend's, your coworker's, and even maybe your sister's. So do you know your risk? Here are nine factors to keep in mind when assessing your own likelihood of developing the disease. 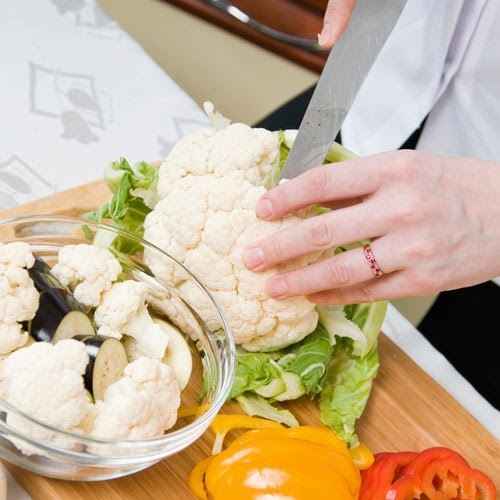 A growing body of research suggests that cutting red meat and consuming more plant-based foods can put the brakes on cancer cell growth. The power of plants comes down to this: Cruciferous veggies (think cold weather favorites like Brussels sprouts and cauliflower) lower inflammation and may help balance estrogen. And colorful red-orange produce, like carrots and tomatoes, are loaded with carotenoids, an antioxidant that’s been linked to a lower risk of breast cancer. Limiting your intake of sugar and high-fat dairy may also help you stay protected. 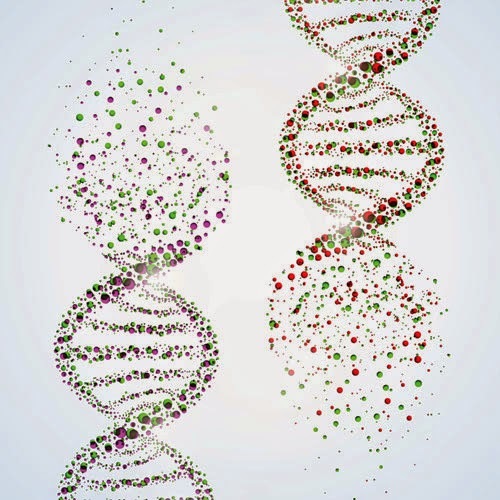 Women who carry mutations on the BRCA1 or BRCA2 genes have a significantly elevated lifetime risk of developing breast cancer over women who didn’t inherit these defective genes. 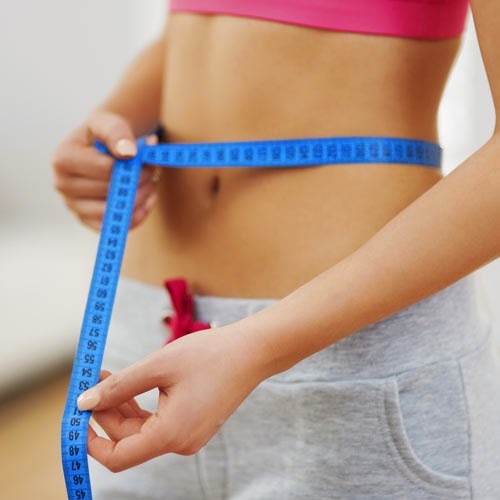 But there’s another recently identified gene to worry about, particularly for younger women. Researchers found that in women under 40, mutations in the PALB2 gene can result in an eight- to nine-times higher risk of breast cancer, compared to women in the same age group without the mutation. 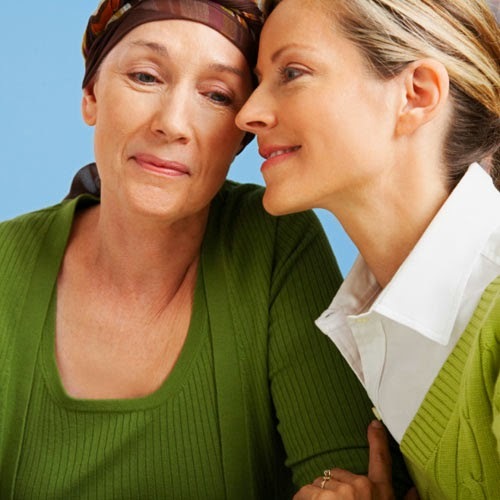 If breast cancer runs in your family, talk to your doctor about undergoing testing. Even if you don’t carry a breast cancer gene mutation and no one else in your family does either, simply having a first-degree relative (i.e., your mom, sister, or daughter) with breast cancer approximately doubles your likelihood of being diagnosed one day too, according to the American Cancer Society. And having two first-degree relatives with the disease triples your risk. If either describes your family, check in with your doctor and ask her if you’re a candidate for earlier and/or more rigorous screening methods. While breast cancer strikes women of all ethnic backgrounds and racial groups, black women are 40 percent more likely to die from the disease than their white counterparts, according to a recent study. Experts aren’t sure why, but there are a few theories. Some studies show that black women are more likely to get more aggressive forms of breast cancer, while other researchers suspect the disparity may exist because of limited access to top-notch screening tools and medical advances. Whatever your ethnic background, do regular self checks, get a yearly mammogram, and insist on the best treatment. Evidence continues to pile up showing that exposure to certain toxins, called endocrine disruptors, can raise your risk of breast cancer. These synthetic chemicals accumulate in fat cells, where they mimic your own natural estrogen, potentially leading to tumor growth. 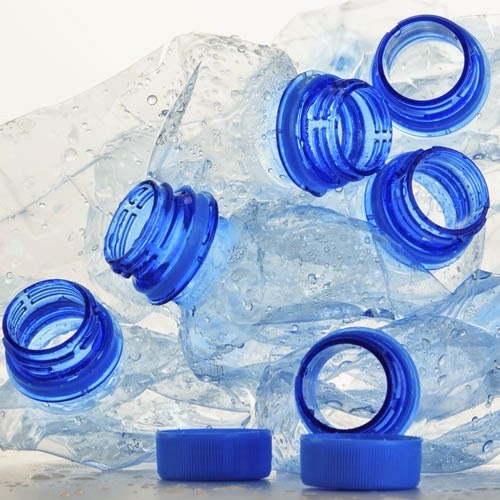 Common endocrine disruptors include bisphenol A (BPA), a type of plastic used in containers and cans, and preservatives found in cosmetics called phthalates.